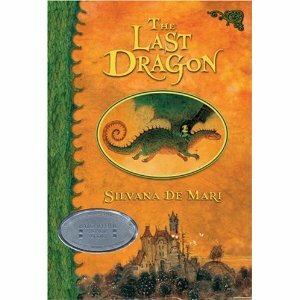 Description: The Last Dragon is a fantasy novel by Silvana De Mari. It is an Italian novel and has been translated into many different languages. The author provides exquisite descriptions about the characters, the fantasy world and the events that take place throughout the novel. These descriptions make this a great selection to teach students about the process of writing a character sketch and performing a character analysis.